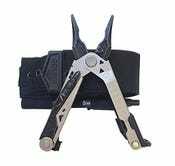 Gerber is one of the most trusted names in multitools, and Amazon’s bundling a few of their popular products into one (relatively) affordable deal. 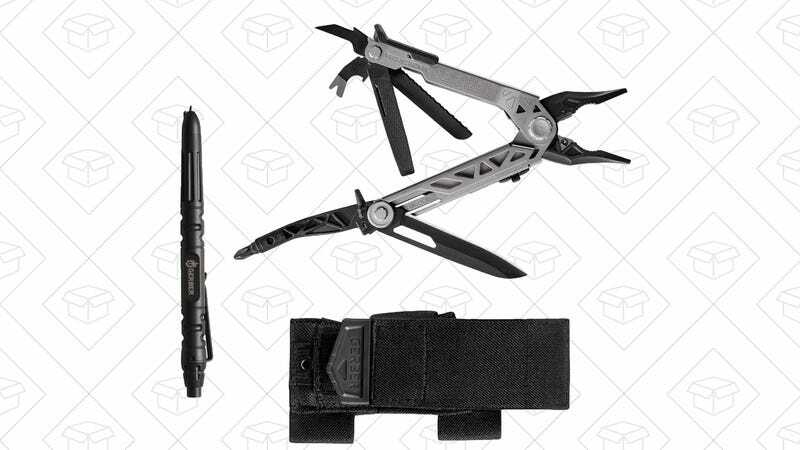 Today only, $100 gets you the highly rated Center-Drive multitool, the Impromptu tactical pen and glass breaker, and a sheath that holds them both. The multitool’s headlining feature is an interchangeable screwdriver head that’s positioned in the middle of the handle when deployed, meaning it’ll be balanced just like a “real” screwdriver. Purchased separately, the three items would set you back about $165, including $90 for the multitool alone, but today only, you can get them all for $100.